They're both legendary boy bands but who'd come out on top in a bout of fisticuffs? 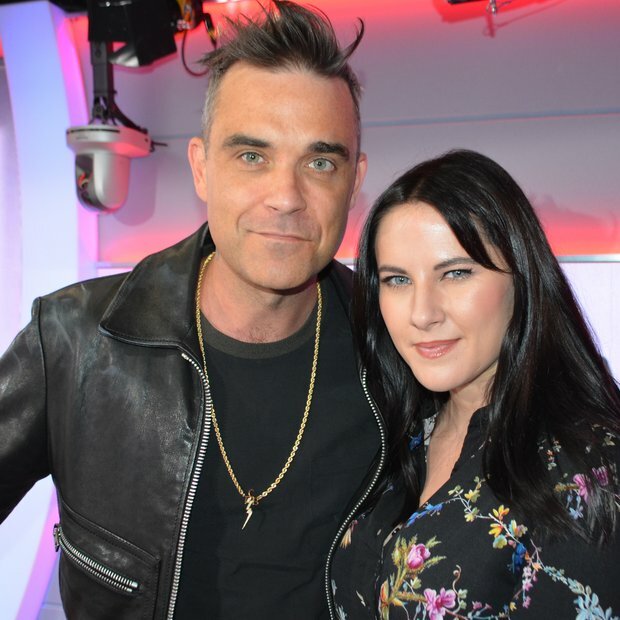 Let's just put it out there, we get the feeling Robbie Williams is not the type to back out of a fight (even a metaphorical one). So when we asked him who would win in a fight between his beloved Take That and their American counterpart The Backstreet Boys, we couldn't wait for the answer! Download 'Party Like A Russian' today! First things first, Robbie was keen to point out the possible threats,"'Well the Backstreet Boys have a very tall member, Kevin - so i'd pit him against Howard' even though Robbie does declare how he is definitely the 'tallest member of Take That'.